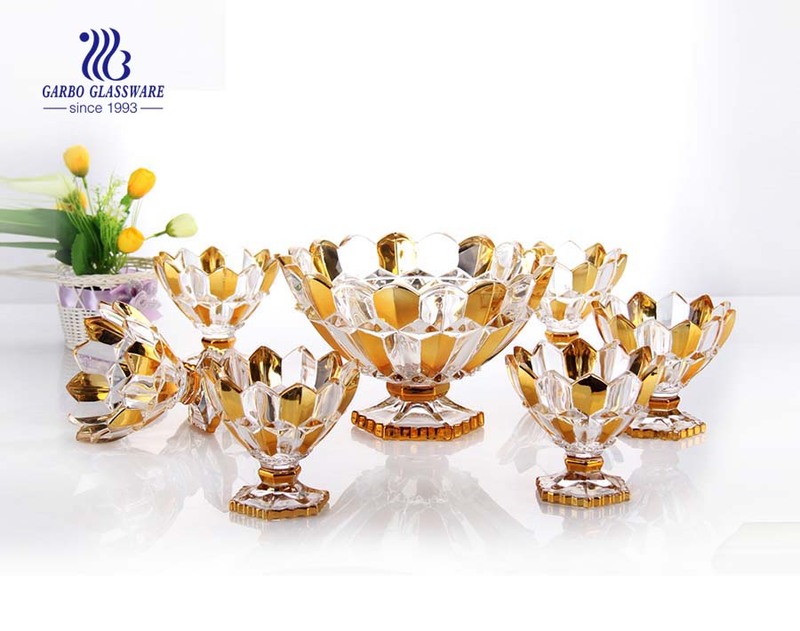 1.7pcs glass footed bowl set, necklace design, with custom color. 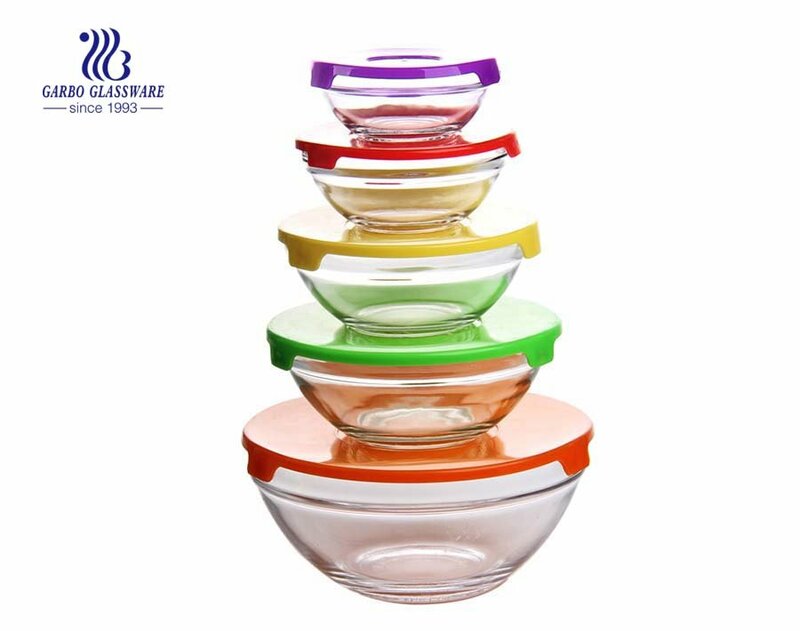 2.Garbo own unique design, with beautiful color to attract customers. 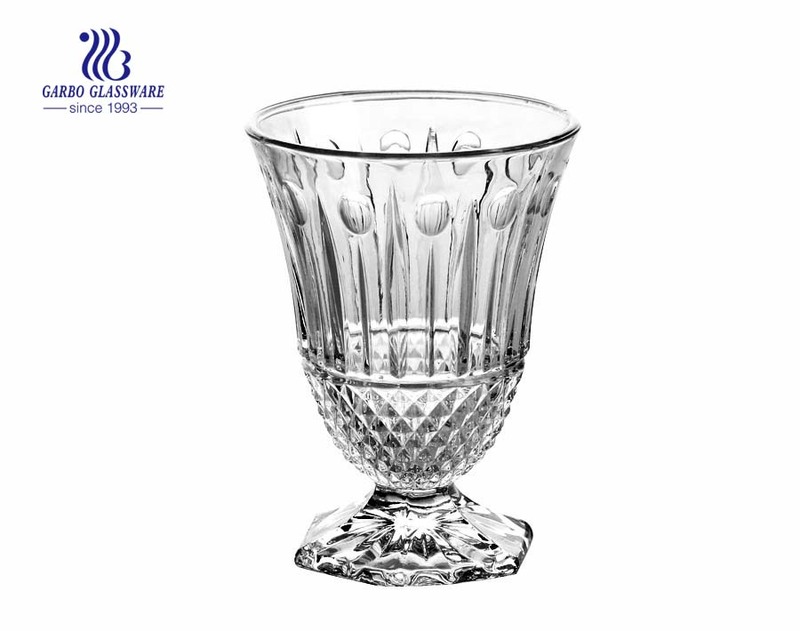 3.Suitable for fruit, nuts, candy, ice-cream. 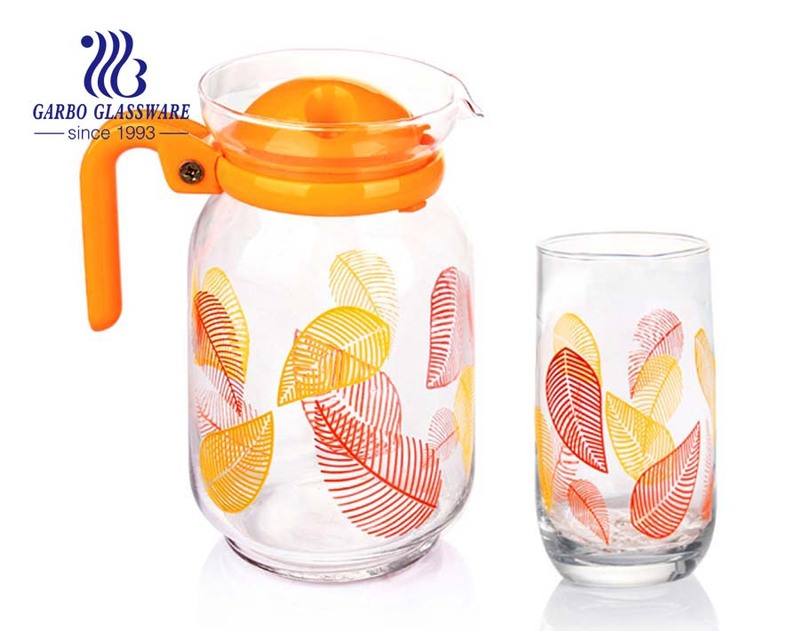 4.High quality - well made & beautifully designed with cheap price. 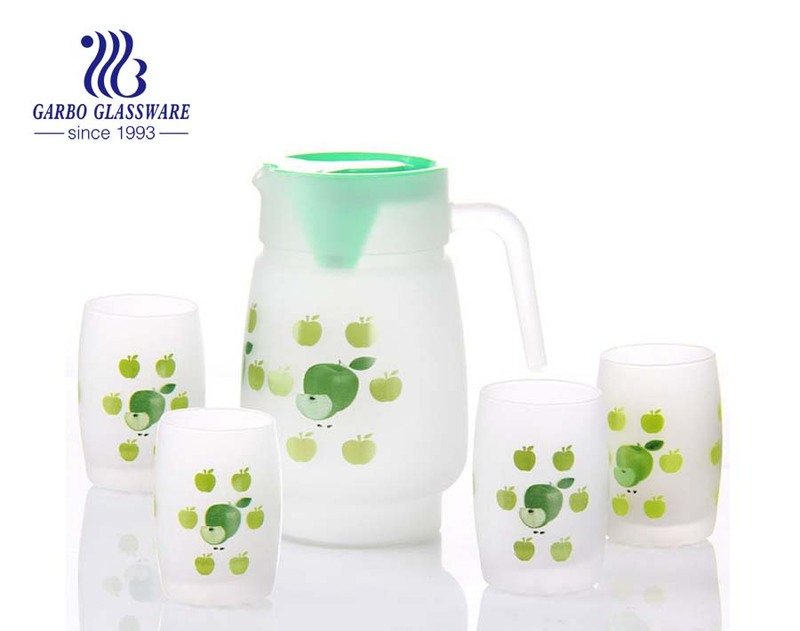 5.Can spray the color you want, even customized design. 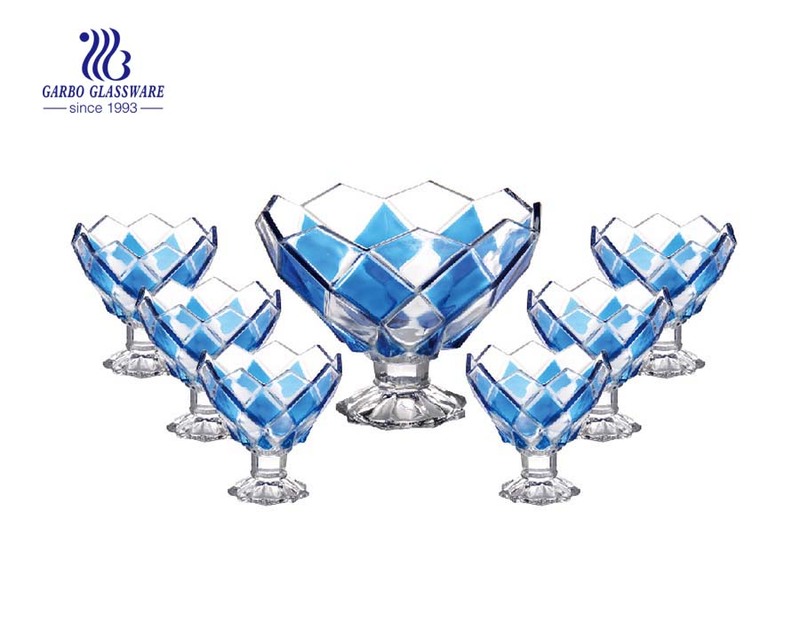 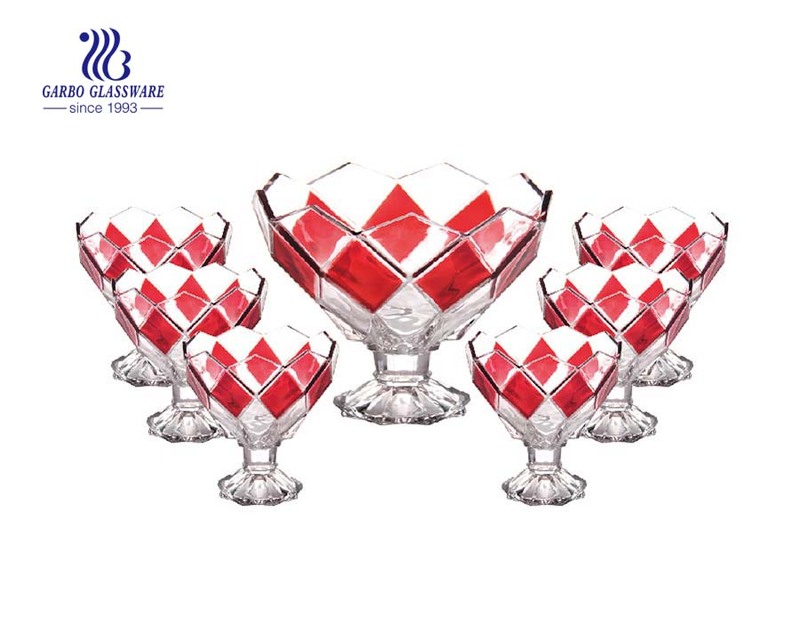 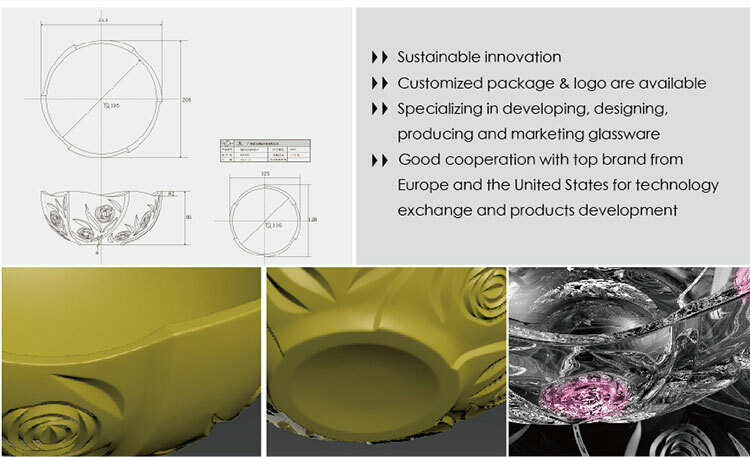 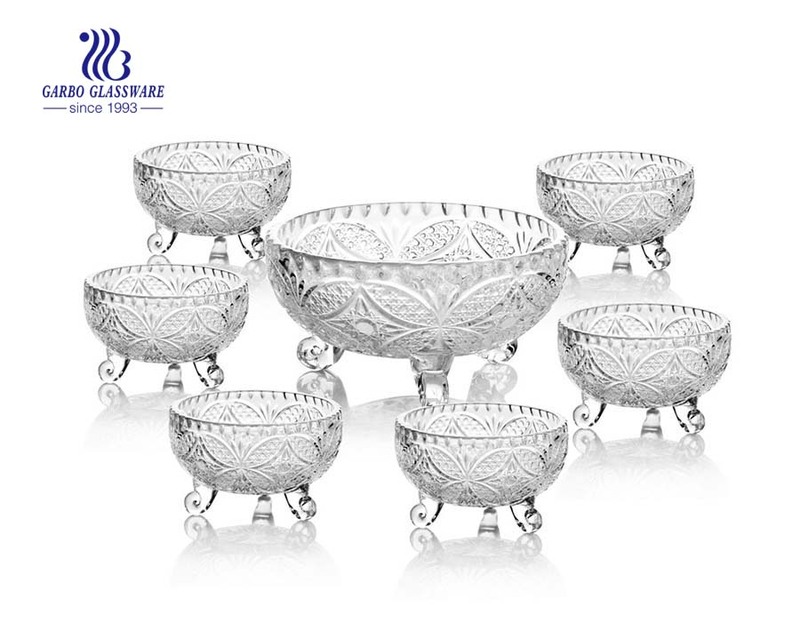 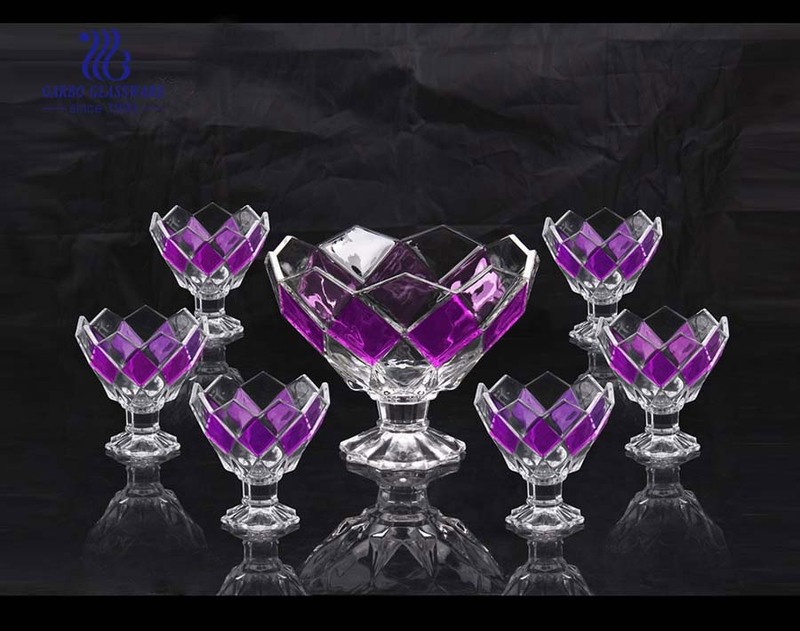 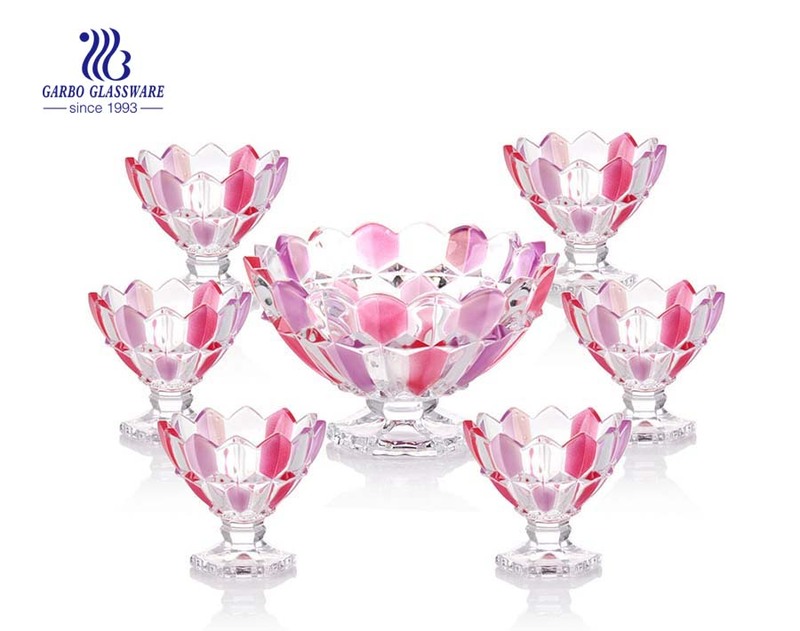 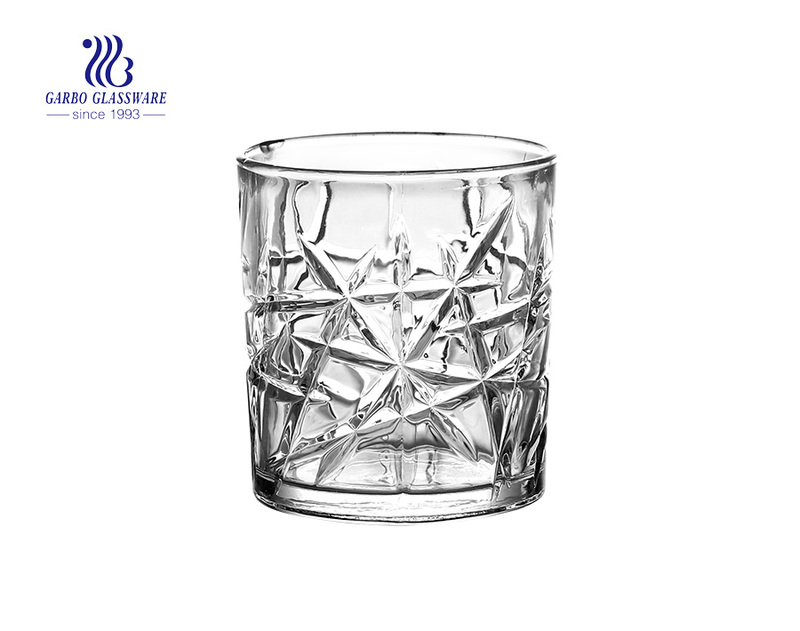 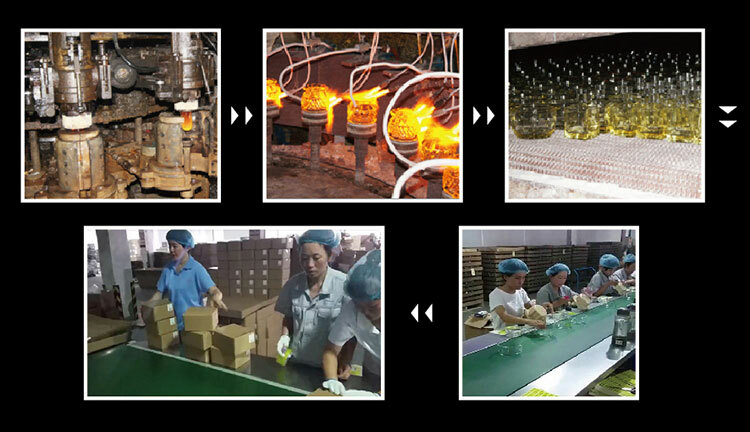 6.Professional design team provide wholesale glass bowls and meet your each requirement.